We’ve all seen our fair share of freak golf accidents before — in fact, one member of The Shag Bag writing staff managed to got socked in the head by an errant golf ball one year ago! But all of those tales pale in comparison to what happened to a Colorado golfer at the Greeley Country Club driving range two weeks ago. 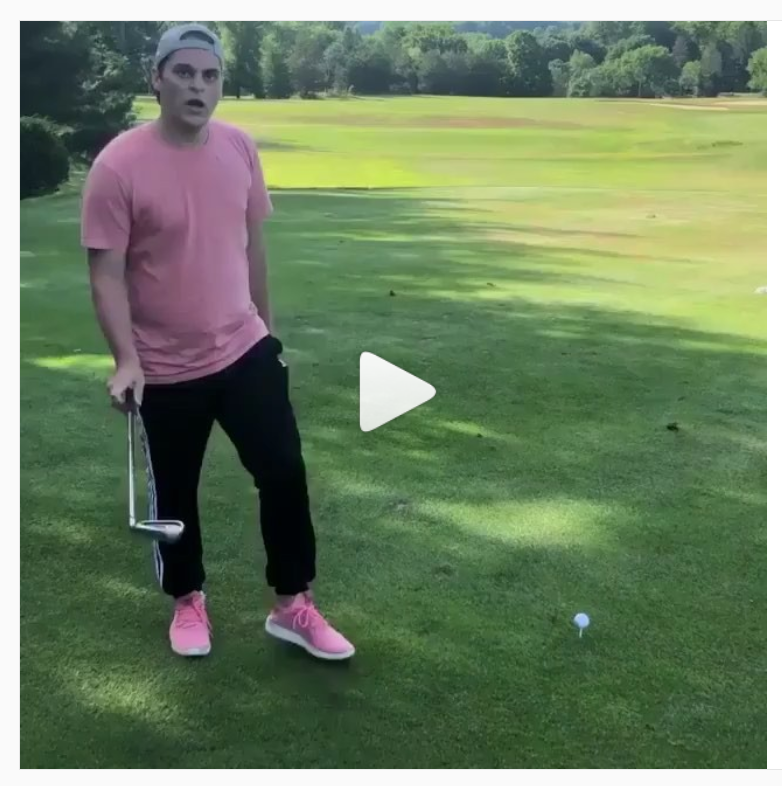 While practicing his wedge game before a tournament, Matt Gutierrez caught a section of rope with his follow-through that had been bolted to the turf in front of the allotted hitting area. The collision pried one of the bolts loose and sent it careening into Gutierrez’s shin, where it instantly lodged. 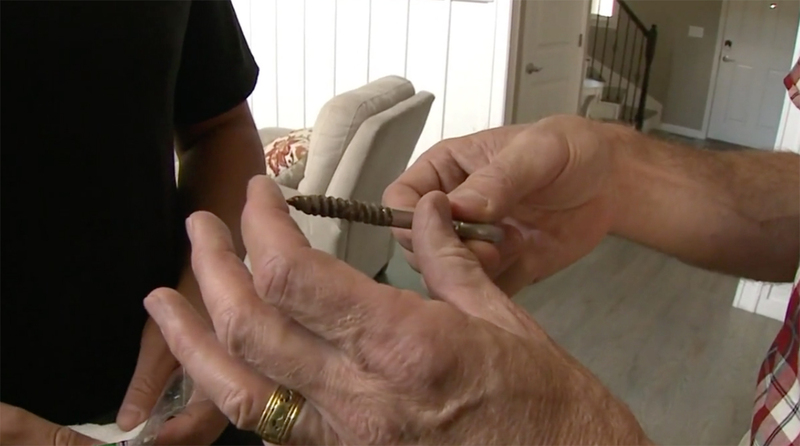 Fortunately, he was taken to North Colorado Medical Center immediately afterward and doctors were able to unscrew the bolt from his bone — which sounds indescribably painful! Unfortunately, Gutierrez’s bone became infected a few days later, forcing him to return to the hospital for surgery. Despite the horrific ordeal, Gutierrez has somehow been able to laugh it off. “My buddies are making fun of me and saying I should make a chain of it and just wear it every time I go to the golf course,” he told KDVR.com. 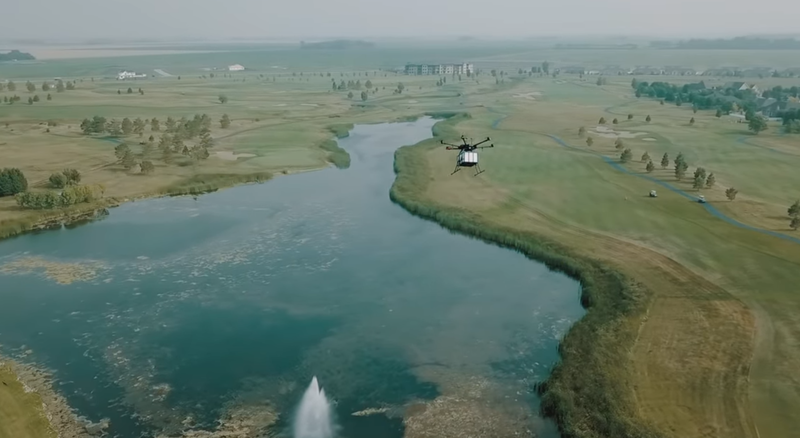 According to reports, the club has since removed the rope from the driving range. 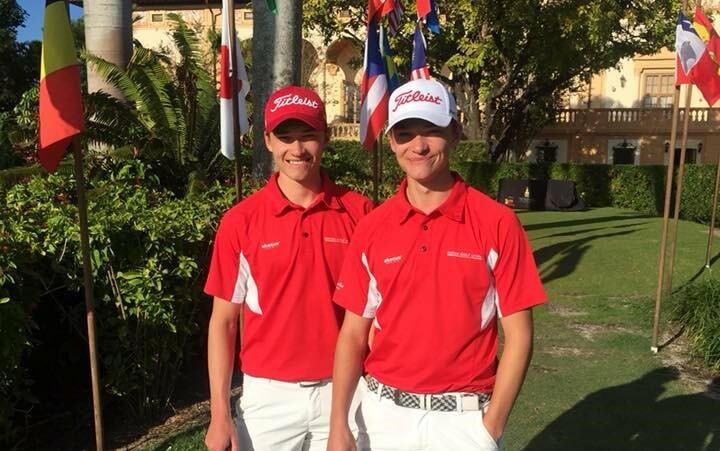 Identical twins Nicolai and Rasmus Hojgaard powered Denmark to its first Eisenhower Trophy last weekend at the World Amateur Team Championship, edging a talented American squad by a single stroke. The Danes trailed third-round leader New Zealand by four shots heading into the final round on Saturday, but came roaring back thanks to a combined 13-under effort from the 17-year-olds. Fittingly, the brothers shot nearly identical scores: Nicolai, who won the European Amateur Championship earlier this year, led the Danish charge with a 66 while Rasmus posted a 67. Teammate John Axelsen fired off a round of 69 in the finale, but it was not used toward the team total. “This is a dream come true for all of us,” Nicolai said after the round. “This is the biggest team event we could have won and to do it with Rasmus is perfect! But also with John—John is a great friend and we are all having fun. This is just wonderful.” Canada’s squad, comprised of Hugo Bernard, Joey Savoie and two-time Canadian Men’s Mid-Am champion/ NHL referee Garrett Rank, finished the tournament in ninth place. 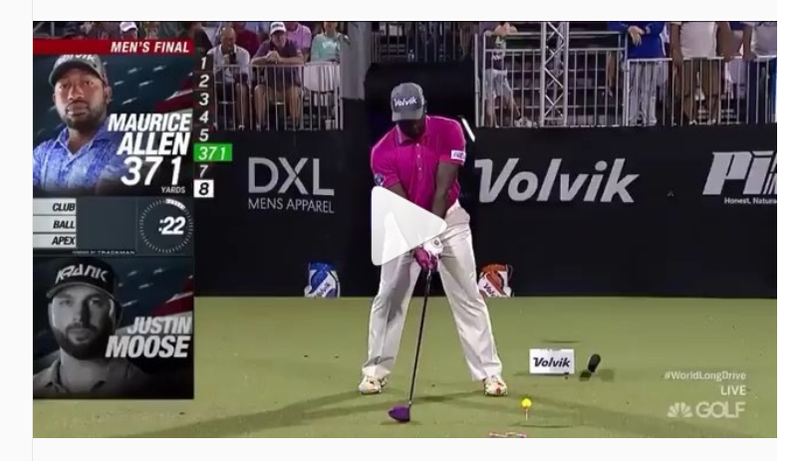 Maurice Allen clinched his first Volvik World Long Drive Championship title last week with this mammoth 393-yard drive that must have entered the troposphere at the shot’s zenith! 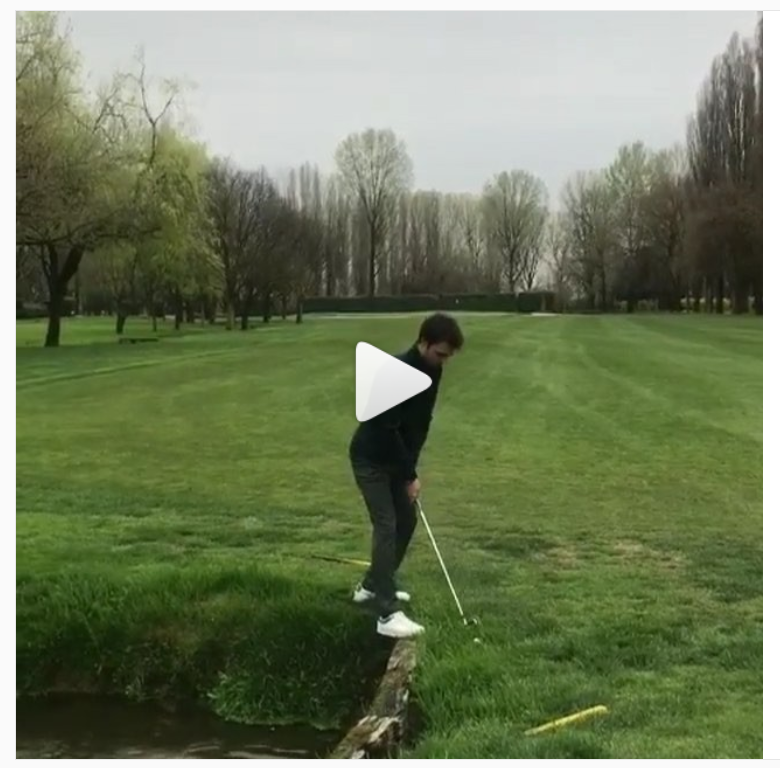 How to lay up off the tee with an iron: Don’t! Well, at least he managed to stay dry. Small victories.